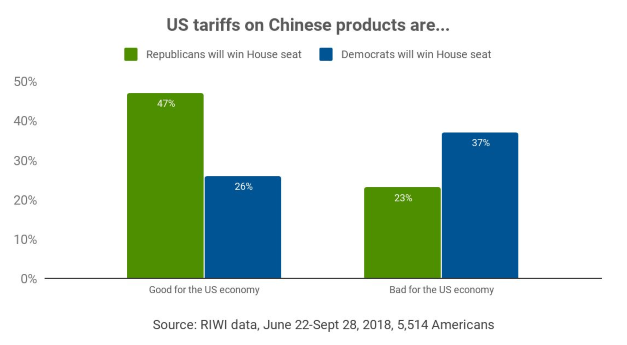 RIWI’s latest data on American perceptions of national trade policy was featured as the chat of the day by Financial Times. RIWI’s stable signal reiterates the sentiment that we may be in for a trade war that will last longer than most expect. Read the FT charticle here. To see the latest RIWI trade update, read the recent research brief by RIWI’s Danielle Goldfarb and Zack Medow, here.